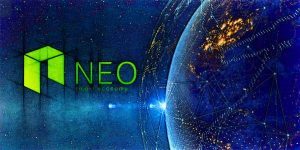 NEO is based on Chinese technology, which is a concept of the smart economy and cryptocurrency. It looks to become cornerstone for Chinese economy in the near future. 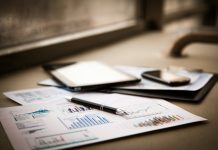 As China continues to grow economically, this means NEO will also become a major league global cryptocurrency in its own right with huge potential. Currently, the coin is the 7th biggest cryptocurrency by market cap. It makes perfect sense, from an investment perspective. 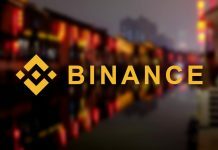 The reason for this matter is that the buyer also accumulates another crypto; Gas, which is tied in closely with China’s biggest Crypto. 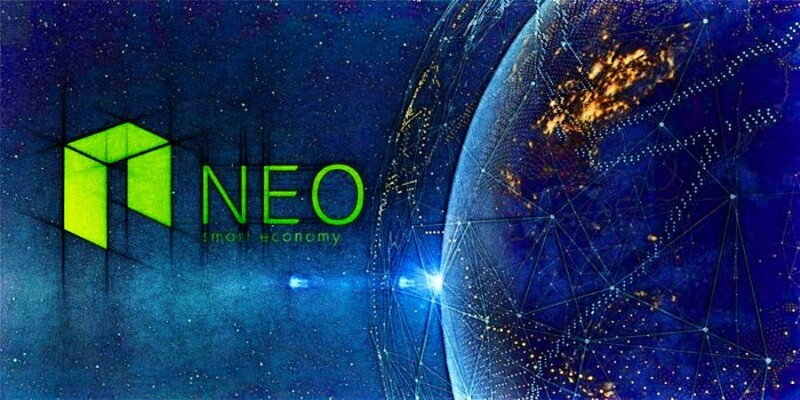 NEO is linked to smart contracts and artificial intelligence powered by the blockchain – any investment essentially funds these revolutionary technologies, which is precisely the reason why developers and investors are turning to NEO. 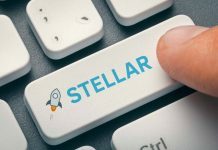 These emerging technological advancements are more exciting and forward-thinking than Bitcoin, which despite its recognition does not have the same real-world applications as newer currencies like NEO. 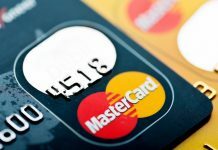 While Bitcoin has brand-recognition, as the most renowned cryptocurrency it tends to suffer from over-inflation, whereas NEO’s reputation is based completely on what it is capable of being used for. This is more attracting, that Bitcoin, which doesn’t have the same applications as latest coins like NEO. NEO could easily become the Bitcoin slayer, as the public consciousness adapts to cryptocurrency technologies. NEO’s overtaking of the rest of the big five coins is only a matter of time – when it eventually topples Bitcoin remains to be seen, but some experts are predicting that it will become the cryptocurrency of choice for many traders as soon as 2019.